Our strongest blend yet! 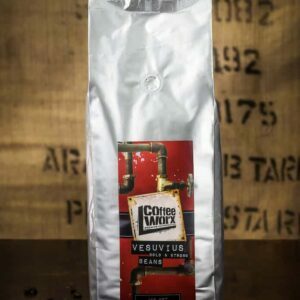 Designed to appeal to coffee addicts who want a jolt. 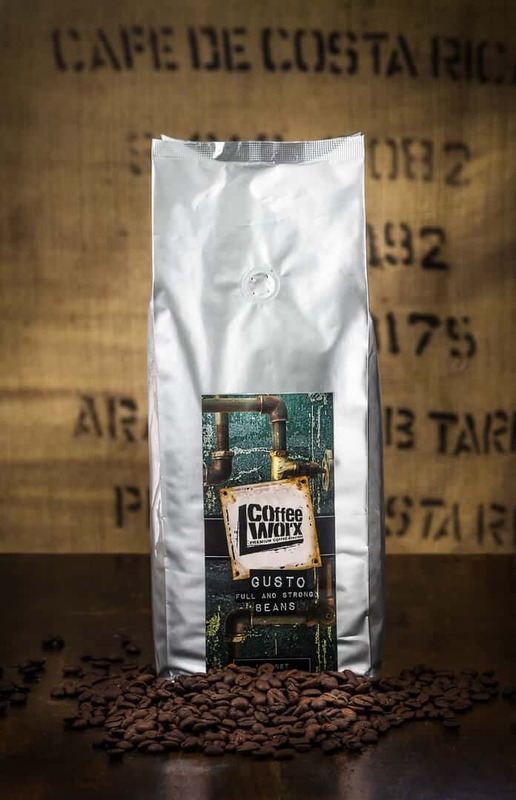 A fantastic blend of beans roasted especially for espresso with inspiring dark, rich flavours and well balanced complexity. 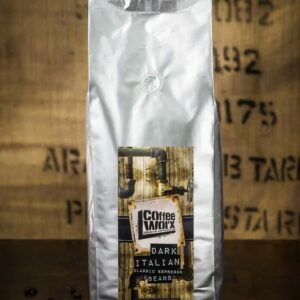 Try our strongest blend yet!